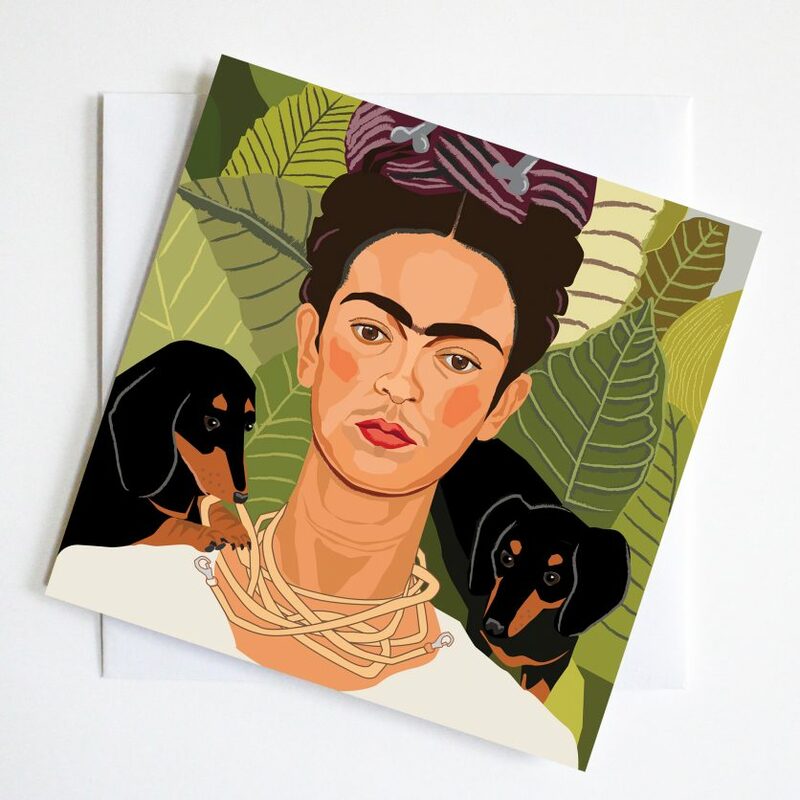 Frida’s Collar greetings card pays true homage to Frida Kahlo and her portraits. 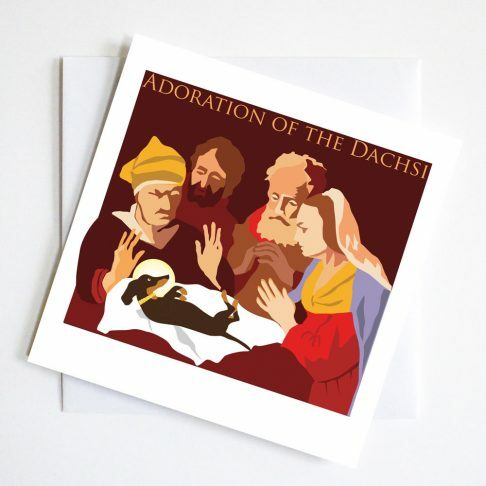 With the addition of two dachshunds to this iconic painting we slightly change the image. 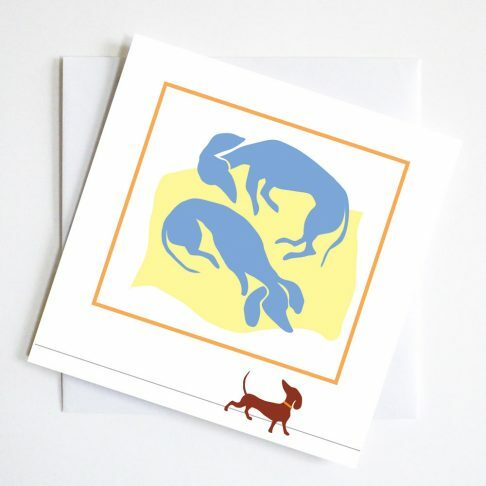 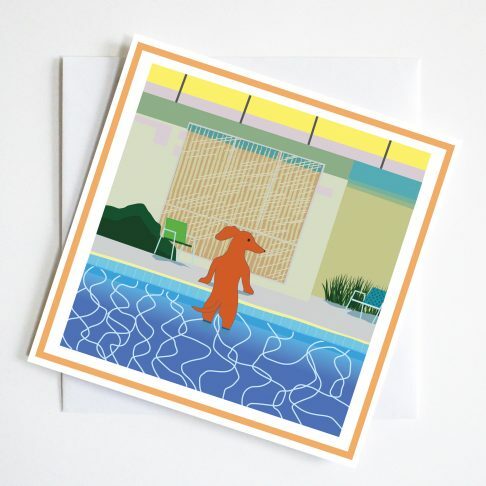 An everyday greeting with a humorous dachshund presence. 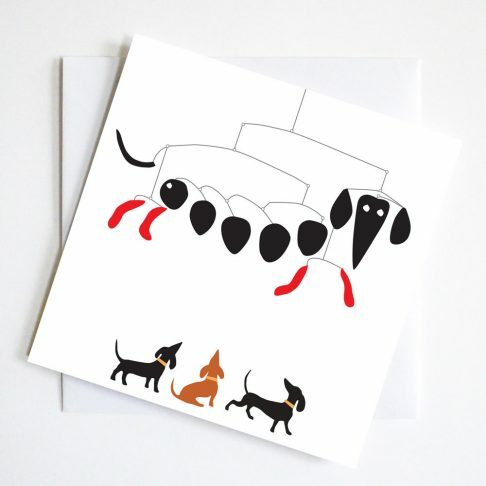 Surely Frida would have approved of these little dogs in her life.